A black object is one that absorbs all colors in the spectrum and reflects back no colors. Not found in the spectrum, it is the absence of light. In pre Christian times, it would represent death, sickness, witchcraft, and negation. In Christian symbolism, it also means death; it is the liturgical color for Good Friday. Used together with white, in Christian art, it can mean humility and purity. In its earliest uses, it had its origin in soot or ashes. The cave paintings in Lascaux and Altamira (in France and Spain respectively) used colors of red, yellow, brown, white and black. Not surprisingly, prehistoric paintings throughout the world employed these as these colors as they were readily available. Sources for these colors were red and yellow ochre, charcoal or soot, chalk for white, and brown coming from dirt. Burnt ivory became the color ivory black in Africa. Both China and Egypt used soot for black inks going back four thousand years. In China, it was collected from lamps. 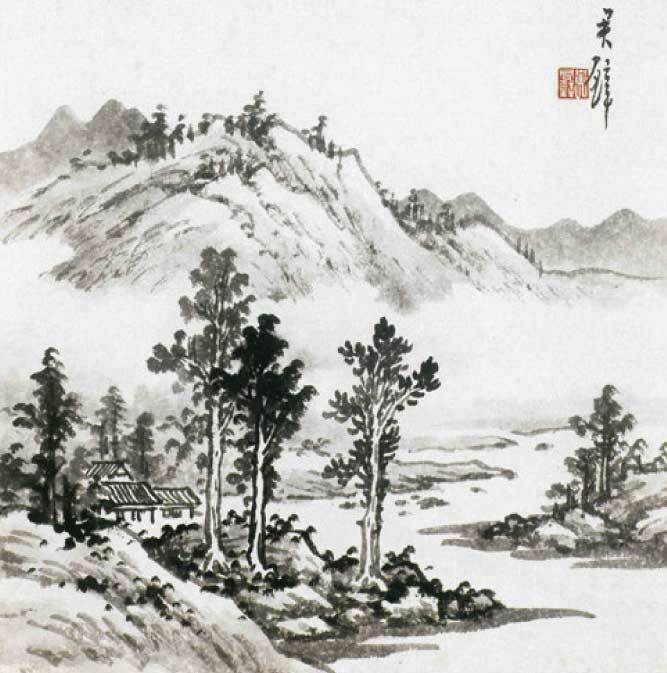 In much of traditional Chinese ink paintings, the artist uses only black. “The five colors of ink” is a saying that describes the variation of values in this type of painting. Otherwise, the artist first outlines in black, then, uses color to fill in.  Popular in clothing in Paris after the French Revolution; finding dyes that would remain colorfast was problematic. 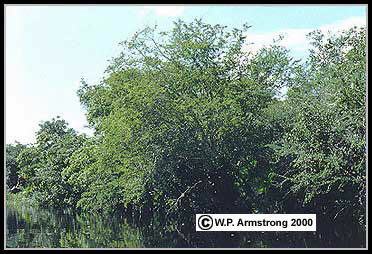 In colonial times, Spain had a monopoly on logwood, which came from mangrove swamps. Combined with indigo, a red dye from logwood produced a more stable dye. When England and Spain had made peace, England exported logwood from British Honduras (presently Belize) and obtained indigo from its South Carolina colony. Sources: Victoria Finlay’s Color: A Natural History of the Palette, The Brilliant History of Color in Art, and Signs and Symbols in Christian Art by George Ferguson.